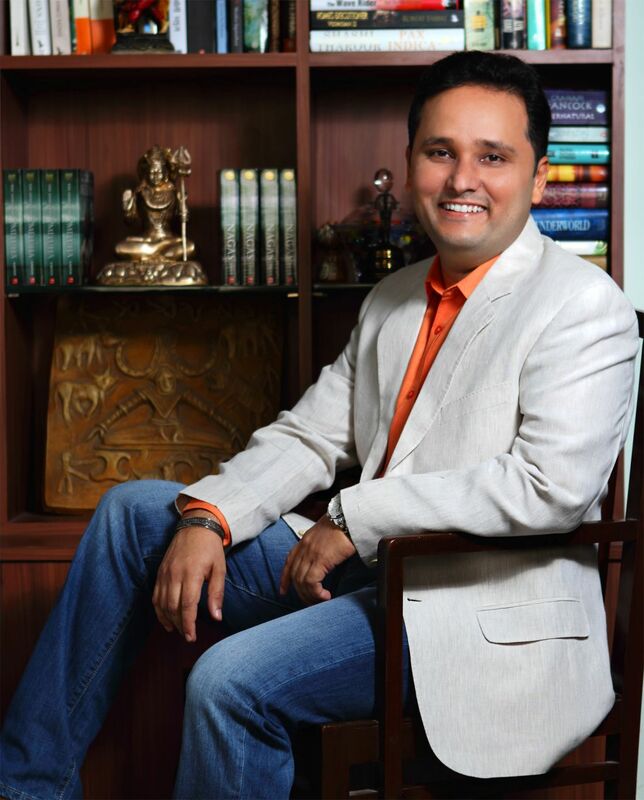 Amish Tripathi is the author of the fastest selling book in the Indian publishing industry. He has written 6 books and has sold over 4 Million copies. He’s the much loved author of Indian mythology books – Amish Tripathi. 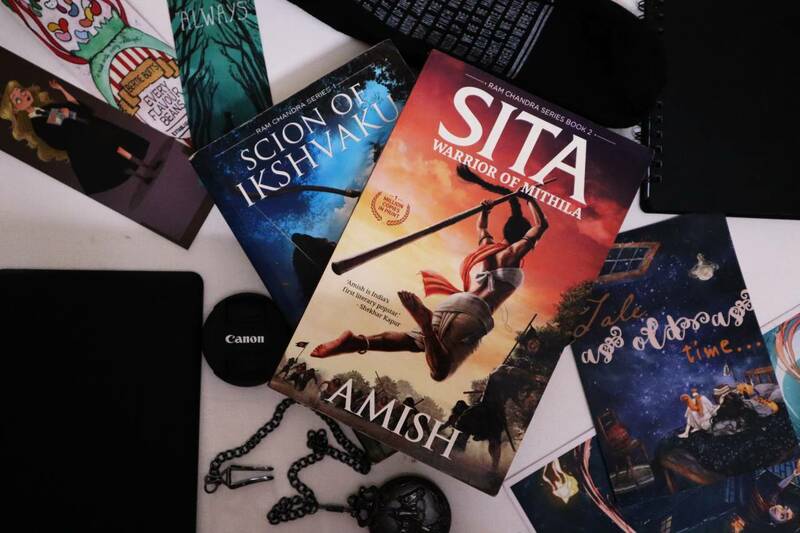 In this blog post, I am going to list down all the books written by Amish Tripathi. He has written 2 series (one ongoing) and one non-fiction book. His first series- Shiva Trilogy, a series of three books is what put him on the map. His second series- Ram Chandra series is going to be a collection of five books. Discussing about Shiva Trilogy – the first book is immortals of meluha. Second is The secret of the nagas and the third is the Oath of Vayuputras. The Shiva Trilogy is actually a reimagining of life of Lord shiva – an Indian diety. The series have also been released in U.K. and through my own experience, I can tell the series is popular not only with Indians but also with foreigners. I have read the first book in the Shiva Trilogy and found it very average. And needless to say, it’s my mistake & I accept it. See, a lot of people make this mistake while reading Amish Tripathi books. They expect actual mythological stories in a slightly different manner. However, Amish Tripathi’s books are actually completely unique reimaginings. So, I plan to read this book series with this new piece of information and knowledge… next month. Two of the books in this series are out – Scion of Ikshvaku and Sita: Warrior of Mithila. The series would follow the story of Ramayana, but again, it’s a reimagining. There will be five books in the series, as I said before. I have read Scion of Ikshvaku, now renamed as Ram, but I find it too preachy and boring, whereas Sita: Warrior of Mithila is one of my most recommended books, believe it or not. I feel like I could do a better job promoting this book, given how much I loved it. So, that’s in progress. Anyway, note that both the books are not related and you can pick Sita without picking the first book – Ram. So, skip it and pick Sita: Warrior of Mithila. Keep in mind this isn’t the case with Shiva Trilogy. Read that one in proper order. Lastly, Amish has one non-fiction book out at the moment. Immortal India. It’s a collection of essays on topics like history, mythology, social issues and religion. Amish has more books in the pipeline. For example, next book in the ram chandra series and a book called Suheldev & the battle of Bahraich but it’s postponed until next announcement. That’s it guys! 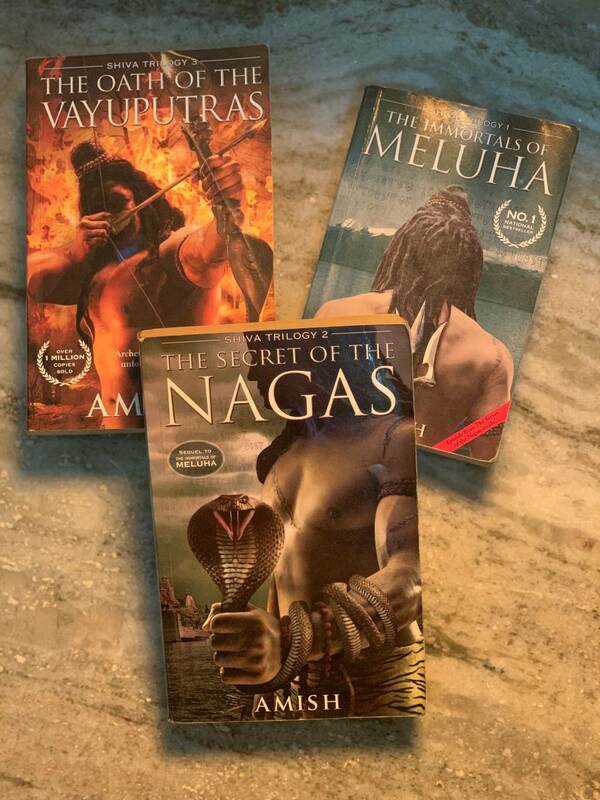 These are the Amish Tripathi books published so far. Which ones have you read of these? Disclaimer: Every time, I do a post on Indian mythology books, there’s this one person who would either compare two very different genres or just be offended as the books don’t follow the original stories. For those, I just want to suggest that they open their minds, grow up, be a little mature and also, google a dictionary to search the words – reimagining, re-telling, fantasy etc. Thank you very much. Next articleWhy I’m Sick of Pseudo Feminism in India ?